It’s diamond season. December is one of the most popular times of the year to pop the question, which means the beginning of the year is when a ton of the wedding planning starts. 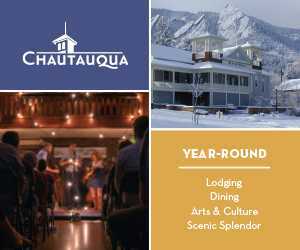 Scenic Boulder, with the backdrop of the Flatirons and its proximity to both Denver and the mountains, is a great place for a wedding, reception or special romantic occasion. Right in time for the planning is the 22nd-annual Boulder Wedding Showcase, Jan. 27 from 11 a.m.-2 p.m. 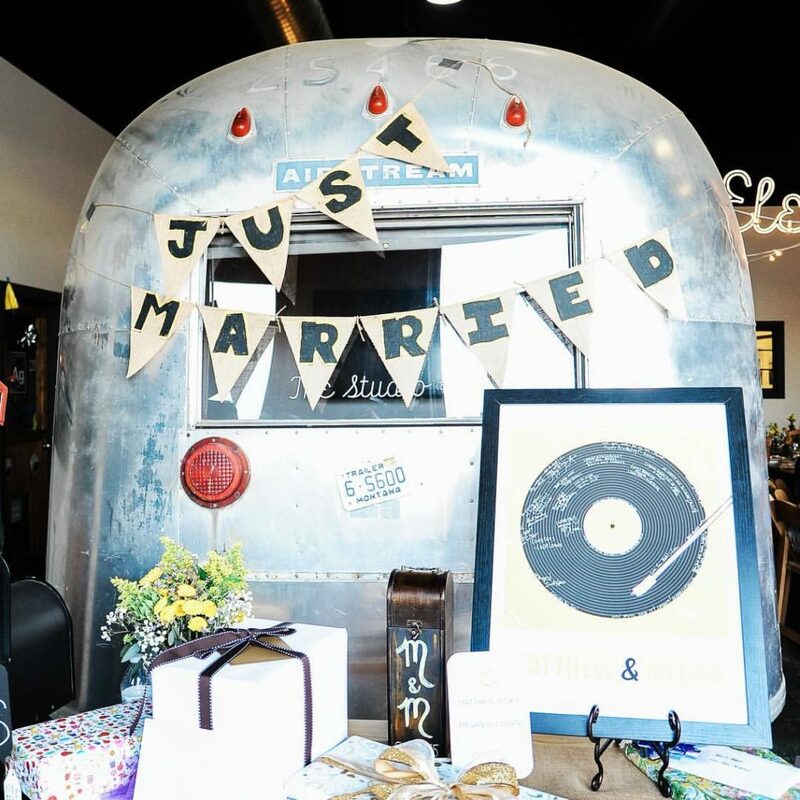 This event, at the Boulder Theater and Rembrandt Yard in downtown Boulder, showcases wedding vendors while giving away raffles and a $500 grand prize. If you miss that event, don’t worry. 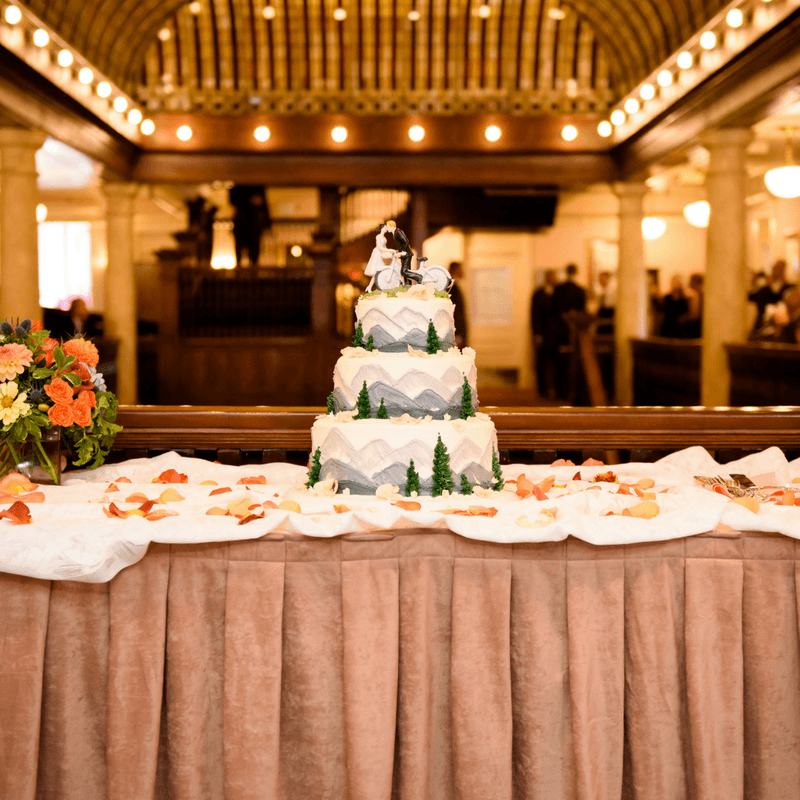 We’ve got a round-up of some of our favorite places to hold a wedding in Boulder County. This is in no way the entire list; it’s just a few of the highlights to consider. We love The Studio because it’s unique. It’s so Boulder. The Studio is actually a shared artist makerspace, home to creatives and innovators, and that energy trickles throughout these industrial-chic walls. The space is filled with always-changing artwork, and it’s flexible for you to build out in a unique way. Bring in your own bar, or you can use the community kitchen. It wouldn’t be a creative space if you weren’t welcome to be creative here, right? The Studio is flexible, for up to 250 people. One cool feature is the remodeled vintage Airstream trailer, converted into a media lounge. You can also pop open the glass garage door in warm weather to have an indoor-outdoor party space. You’ll have to venture into east Boulder County for this one, but it’s worth it. 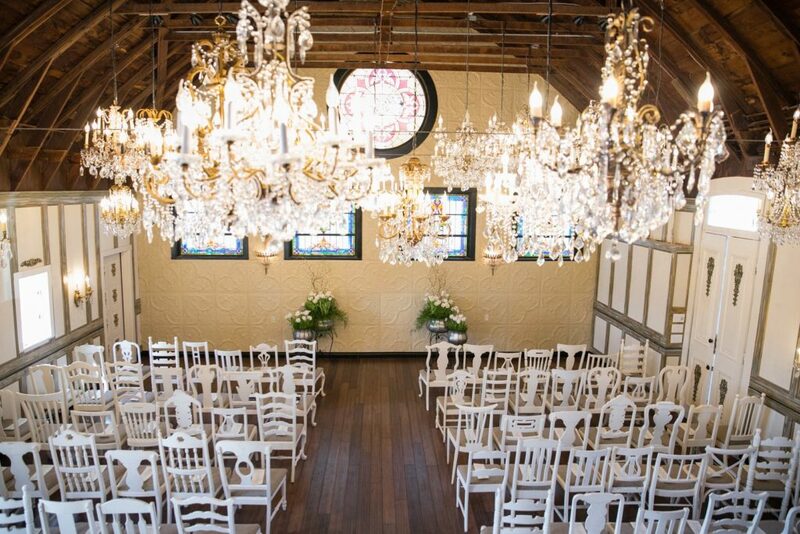 Lionsgate is a little more traditional of a wedding venue, with chandeliers and elegance. Except this is Boulder County, so the quirkiness doesn’t lack. You can choose between three different main event spaces here, including the Gatehouse, which used to be a dairy farm. Today, it’s a sweeping ballroom (capacity 350) featuring stained glass. Then there’s the Chandelier Barn, a smaller space (110 guests) that’s just what it sounds like: a rustic space (with cute vintage furniture) packed with 37 different chandeliers. It’s both glam and relaxing. The final space is The Dove House (capacity 150), a historic mansion surrounded by beautiful gardens, huge trees and stunning architecture. 3. 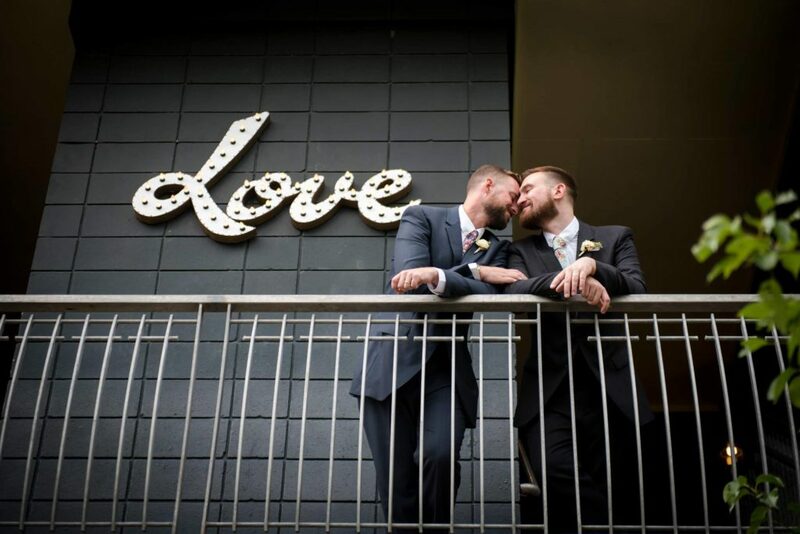 St Julien Hotel and Spa, 900 Walnut St.
It’s no surprise that one of Boulder’s top hotels also has a top wedding venue. 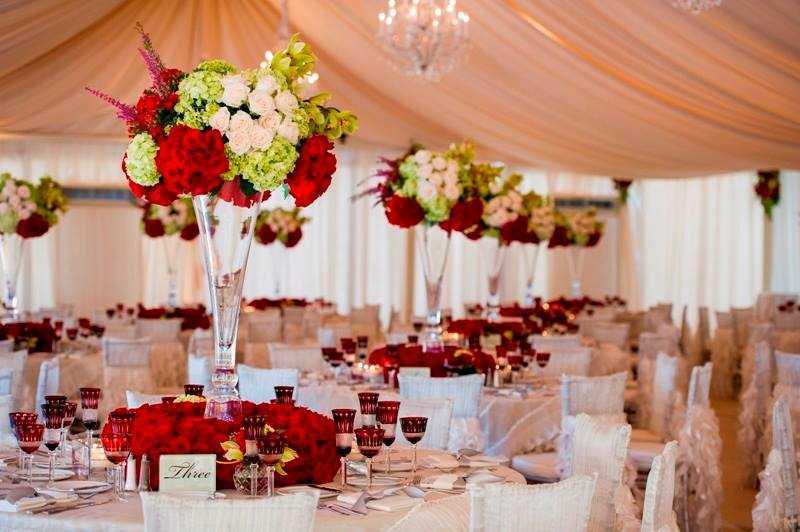 The luxurious St Julien brings the class, service and quality that it’s known for as a hotel to its events, as well. One of the selling points here is the straight shot view of the Flatirons, for your quintessential Boulder photos. 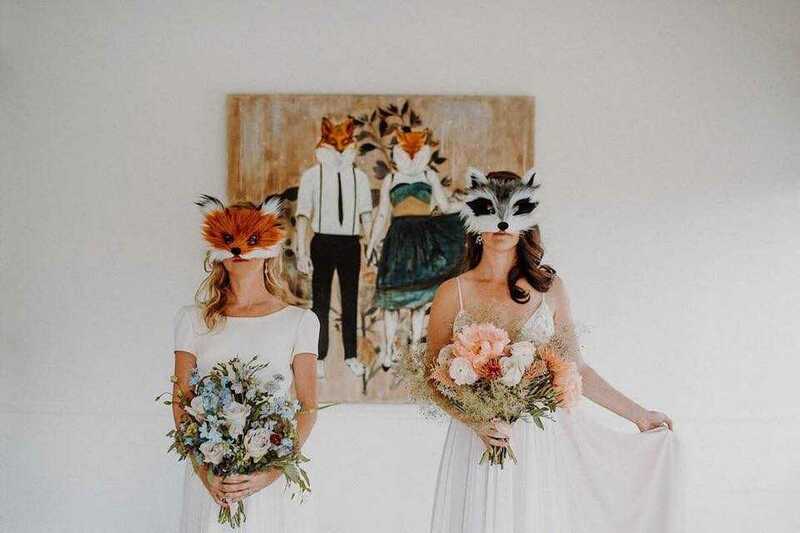 The St Julien makes a perfect home base for a wedding, because on site it has a world-class spa, restaurant and catering, bar, hotel rooms (discounted for the wedding party), a concierge and more. 4. Hotel Boulderado, 2115 13th St.
Not far away is another luxurious, downtown hotel that’s popular for weddings. 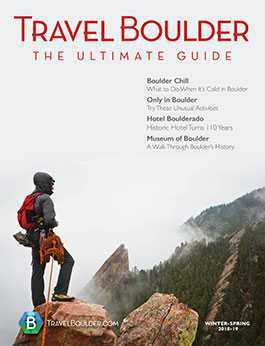 The Boulderado is a historic building with Victorian charm. It maintains much of the historic features but has been recently updated, and you can stay in a historic wing or a modern wing. For special events, it has 10,000 square feet of space (capacity 300). The Boulderado has a great outdoor plaza for parties, but the highlight is the iconic, stained glass mezzanine. It makes weddings easy, with full-service catering, wedding packages and even a free shuttle for guests within three miles of the hotel. 5. Rembrandt Yard, 1301 Spruce St. This is another unique space that embodies Boulder. The Rembrandt Yard is one part event center, one part art gallery. In addition to curated artwork throughout, the space has oversized windows with Flatirons views. That means tons of natural light during the day. Keep the space as simple or make it as elegant as you dream. 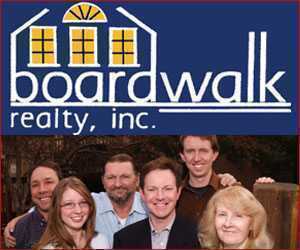 Rembrandt Yard is also ideally located right in downtown. If you want to get married in the mountains, consider Wedgewood. This elegant hunting lodge is set on Boulder Creek, three miles up Boulder Canyon west of Boulder. So you can get that mountain feeling without having to venture far from the city. The views are unbeatable, and the site is all-inclusive. 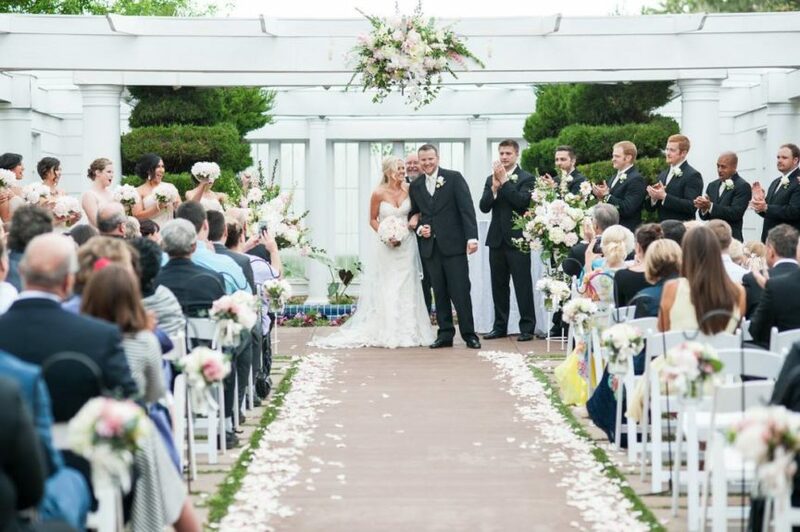 Wedgewood is part of a group 30 wedding venues across the country. Here’s another way to hold an outdoor, mountain wedding in Boulder. The Sunrise Amphitheater is at the top of Flagstaff Mountain. That means views for days. This is a rustic, outdoor space in a circle made out of stone, with no electricity of running water. The scenery is the star here. It can host 150 guests. Also nearby at the summit of Flagstaff, you can consider renting the Stone Shelter. This stone building (capacity 150) was built in the ‘30s. It’s casual, with picnic tables, open-air windows and a fireplace. Other casual mountain options include the Wood Shelter, also called the Jaycee Shelter; Green Mountain Lodge; the Bluebell Shelter; and the Halfway House.